The world of sports and entertainment has changed dramatically over the last 5+ years. Fans are expecting a fully integrated experience between being in the stadium or arena and their digital life beyond. Whether it’s stats on a player, posting a video or sending a tweet, fans expect five bars all the time. Additionally, venue owners leverage wireless coverage to reach out to those attending, enhancing the experience and increasing brand awareness. 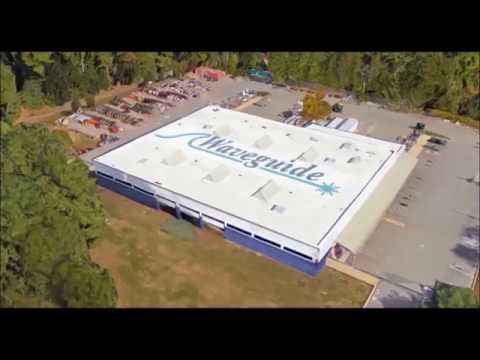 All of this rides on a HetNet network Waveguide can design, build and maintain for you.